NOTE: I am not currently accepting any new Flute students. If you are interested in Piano or Music Theory lessons, please visit my Contact page. 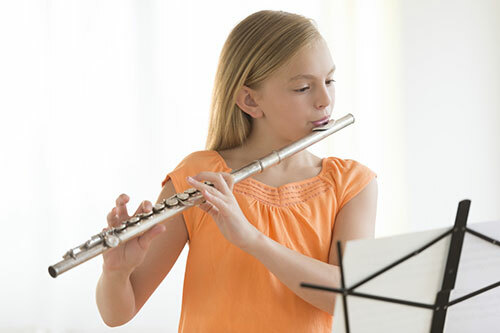 What can flute lessons do for you? Did you know that when you take music lessons there are many more benefits than just learning music? Of course, you'll develop some amazing musical skills and be able to show off at parties and maybe one day go on to be a famous performer! But you'll also become a better problem solver, think more creatively, and even have improved hearing and sight skills! Music lessons do more for you and your brain than any other kind of activity - including other arts. Playing flute takes more air than any instrument except the tuba! This will make exercise that much easier and more fun. Not so great at catching a ball? Here you'll learn to make your fingers play what your eyes are reading on the sheet music. 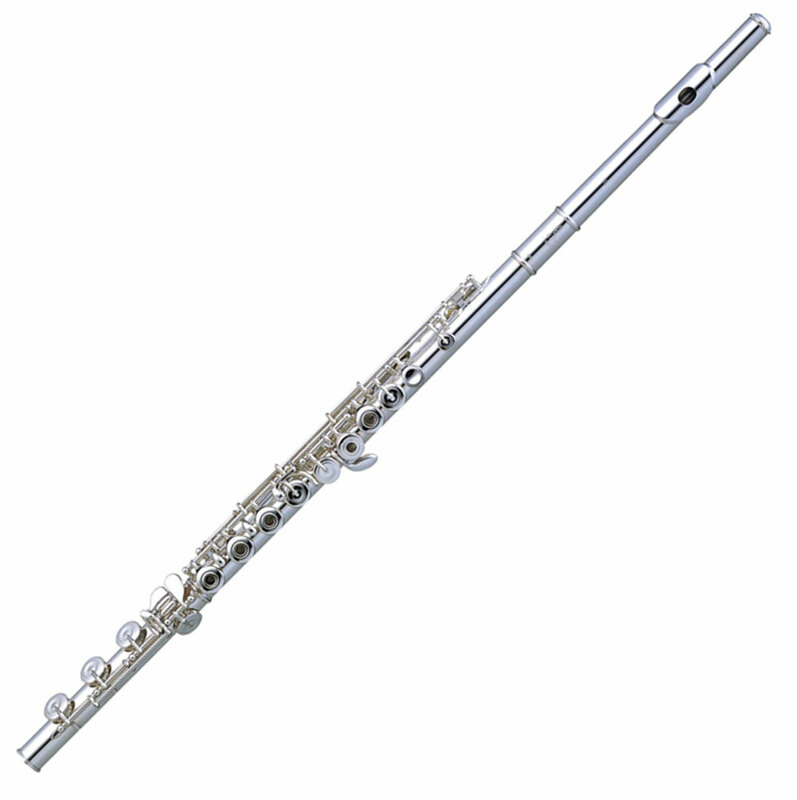 With flute you learn to read a note on the page while using your fingers to press specific keys together and your mouth to blow air and make the correct sound. Don't worry; with practice you'll get the hang of it! Especially your right arm. The flute is a light instrument but you'll find that holding it up for a few minutes definitely strengthens those arm muscles. Every week you get to play music for me, and I'll also encourage you to perform wherever you can: in recitals, at school events, at band or orchestra concerts, and more. With any new skill it's important to practice. 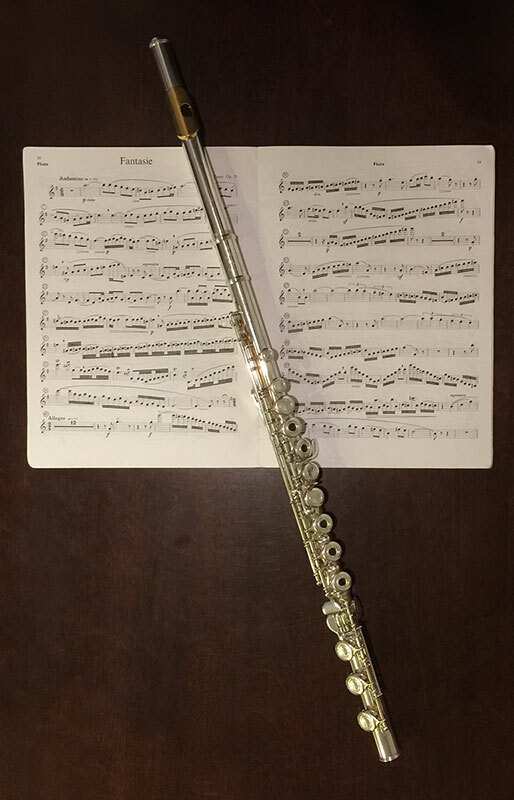 The better you learn to practice, the better you'll get as a flutist!